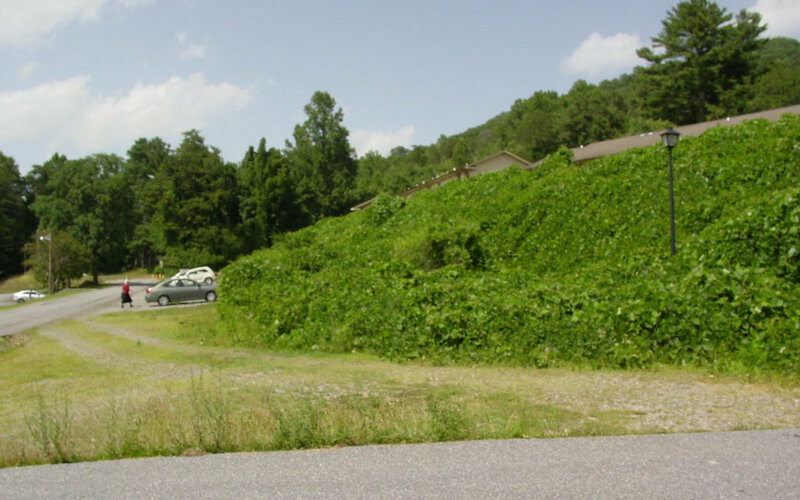 Great visibility for this prime location lot just 50&apos; from hospital and Highway 76. Located right next to Town Trace office building. Sewer availability.